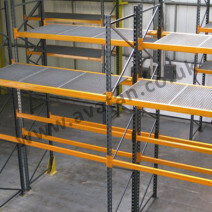 With over 25 years of experience supplying the storage and warehousing industry, Avatan offer an extensive range of Racking products for most industries. 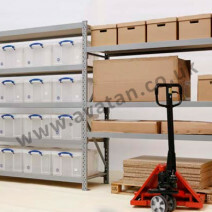 From conventional wide and narrow aisle pallet racking and demountable Postracking, for palletised storage through to horizontal and vertical sheet and bar racking, we provide storage products for a very wide range of products and industries. Included in this is our range of rigid and adjustable Cantilever racking designed and manufactured to suit individual customer needs. 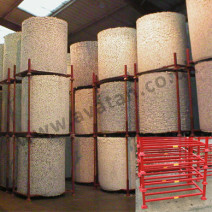 Having taken the simple Post Pallet and developed it into a form of ready to use Pallet Racking, our Postracks style Post Pallets are recognised as a simple and instant alternative to pallet racking and are available for sale or rental. We also have a wide range of new and used pallet racking solutions, from single depth, double depth and drive in pallet racking, with pallet racking ends and column guards to ensure stability, strength and durability. 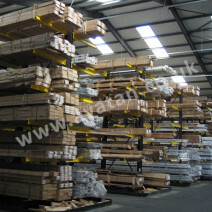 Our pallet racking stocks range from 2.4 metres high upwards. 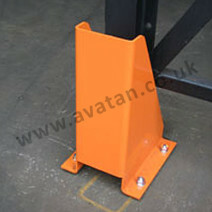 All are individually costed according to your needs. 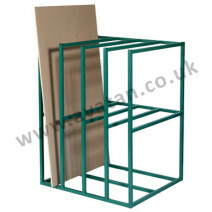 In our range of steel storage products, we include Horizontal and Vertical Bar Racks, Bar pallets and Cradles, Horizontal and Vertical Sheet racks, (also suitable for timber storage), and pigeon hole racks.